FDA final rule on IND safety reporting: What study sponsors should know? The Final Rule on IND Safety Reporting amended requirements for investigational new drug (IND) safety reporting and for bioavailability and bioequivalence studies in the United States. Under the Final Rule effective 28 March 2011, those academic, governmental and industry study sponsors conducting IND studies will become responsible for compliance with an overhaul of requirements related to the timely review, evaluation, and submission of relevant and useful safety information of drug and biologic products subject to an IND application. The Final Rule represents a significant amendment to the US IND safety reporting regulations, which has been under development for several years. 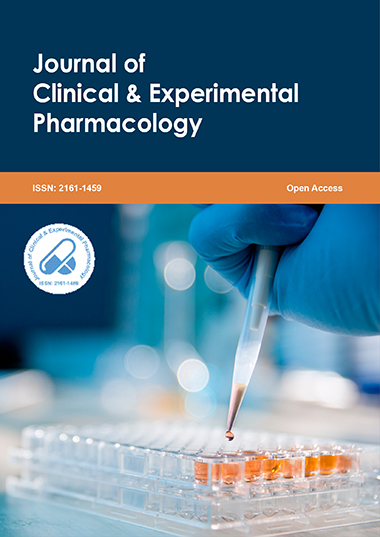 Most of the changes are not surprising, and in many cases represent good changes to the practice of pharmacovigilance during drug or biologic clinical development. This presentation addresses the key requirements of study sponsors for IND safety reporting to assure compliance with the regulation. Van Doren is President of BioSoteria Inc. a drug safety and risk management consulting firm headquartered in Emeryville, CA. She has over 21 years of biotechnology and pharmaceutical industry experience and has been directly involved in management of all aspects of safety surveillance operations, clinical and postmarketing signal detection, safety data analyses, pre- and post-marketing risk assessment, authoring sections for NDA, BLA, and MAA submissions, REMS and EU-RMP development, and product labeling and company core data sheets (CCDS). Dr. Van Doren has advised over 60 companies while serving as a senior consultant at BioSoteria on a broad range of product safety issues. She has also served as an expert legal witness regarding product safety liability issues. Prior to founding BioSoteria, she previously held leadership positions in drug and biologic safety, clinical drug development and medical affairs at Gilead Sciences, Cerus Corporation, Peninsula Pharmaceuticals, Intermune and Syntex Laboratories. Prior to entering the pharmaceutical industry, Dr. Van Doren conducted drug utilization studies at an international tertiary care hospital and research center in Saudi Arabia. She also previously provided poison and medical information at the Maryland Regional Poison Center. She is presently an Adjunct Assistant Professor in the Department of Pharmaceutical Health Sciences Research at University of MD School of Pharmacy and an Instructor in drug safety at University of California Berkeley Extension as part of the Clinical Research and Management Certification Program, is an invited instructor at UCSF School of Pharmacy on drug safety topics, is a Member of the Board of Visitors at the University of MD School of Pharmacy, and is a Member of the Community Advisory Board, UCSF AIDS Health Project. Dr. Van Doren has a Doctor of Pharmacy degree from the University of Maryland School of Pharmacy and completed a residency in clinical pharmacy at University of California San Francisco Medical Center. She has published over 40 articles in the area of drug safety, safety assessment, risk management, and drug utilization as well as co-author on several clinical studies during her career .